You could totally wear this to the office. 10. You could totally wear this to the office. 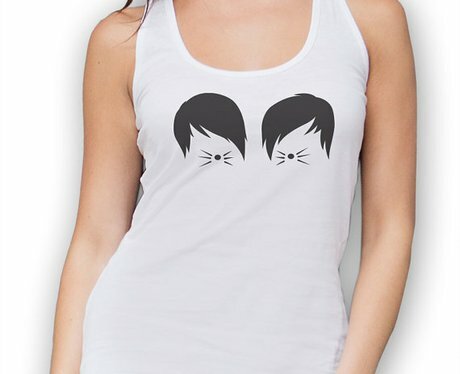 Another one from HotScamp on Etsy, they clearly love the Phandom. Quiz: Are You More Like Dan Or Phil? Quiz: Which Chapman Sibling Are You?